Neymar Jr. was, of course, not on the pitch to witness Brazil’s lowest ebb in their storied World Cup history. Brazil’s No 10 had been injured in the previous game, a 2-1 victory over Colombia, which meant that he would miss the rest of the finals. However, that infamous 7-1 defeat to Germany at the Maracanã in July 2014 was associated as much with Neymar as it was with the players on the pitch. His injury – a broken vertebrae – seemed to haunt the Brazil team in the match against Germany. While Brazil brought a good squad to the 2014 World Cup, it was a team (in hindsight) much too dependent on Neymar. Everything went through the forward, but while Neymar has a talismanic quality, it may have been that his absence weighed too heavily on his teammates. Brazil come to World Cup 2018 in Russia with a different philosophy and a different emphasis on Neymar’s role in the team. It should suit both parties and perhaps pay dividends to millions of Brazil fans. Despite their good form recently, it feels like Brazil must get off to a good start in Russia to truly banish the demons of the Maracanã. Such has been their resurgence over the last couple of years under coach Tite, Brazil have been made favourites at 4/1 (Bet365) to win the World Cup, followed closely by Germany (9/2). They do, however, face a tough opponent, Switzerland, in their opening game on 17th June at the Rostov Arena. Most Brazil fans will be expecting an emphatic victory in the game, but the Swiss really do have the tools to spoil the party. 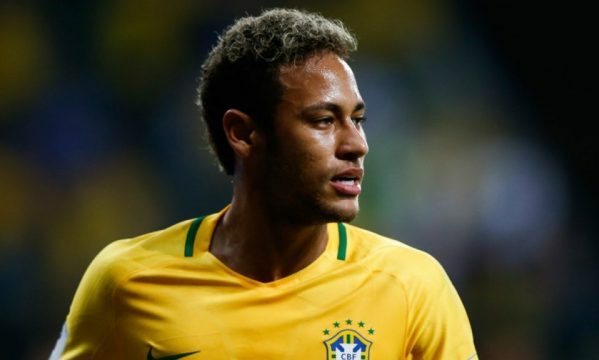 You can get a comprehensive breakdown of the Brazil vs Switzerland odds and betting tips from Free Bets UK, but the basic markets see Brazil with odds of around 4/11 to win the match. Switzerland are 8/1 and the draw is best-priced at 15/4 with Betfair. Despite Brazil being favourites, those odds suggest a note of caution from the bookmakers. The point is that this match could set the tone for the rest of Brazil’s World Cup. 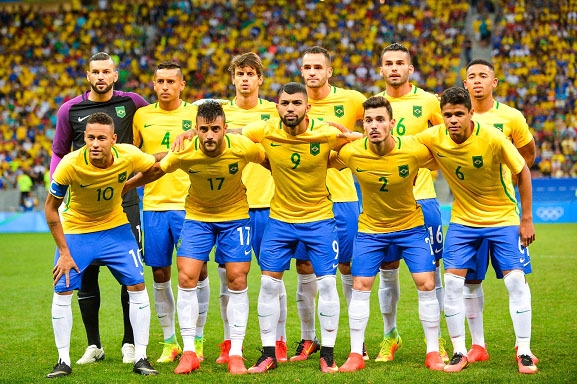 Start nervously and fail to win, Brazil could have a disastrous campaign. Start well and put Switzerland to the sword, the ghosts of 2014 will be forgotten. 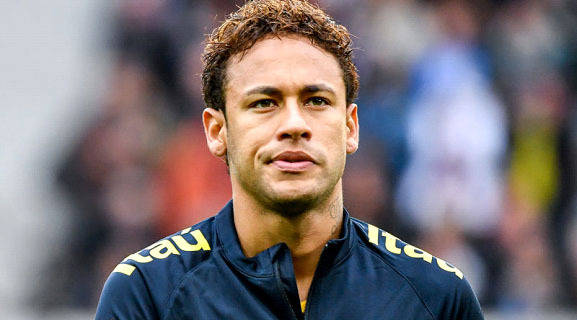 Neymar, of course, will be key to the success of this Brazil team. But, as mentioned, it does not feel like he has to it all himself this time around. It’s still not quite clear who will be in Tite’s starting eleven, but the suggestion is that Brazil will play a front three of Neymar, Philippe Coutinho and Gabriel Jesus. Coutinho will be expected to play the role of creator, whereas Jesus – who averages better than a goal every two games for Brazil – should chip in with the scoring. That should give Neymar a little more freedom to glide in between the roles of creator and goal scorer. Going forward in Group E, Brazil will then come up against Costa Rica on 22nd June in St Petersburg and Serbia on 27th June in Moscow. Four or five points are usually required to qualify from the group and, barring some sort of catastrophe, Brazil will pick those up with ease in these games. But most fans of Brazil and Neymar will want to see nine points on the board and an unstoppable juggernaut heading towards the World Cup Final. This time, a rejuvenated, recalibrated Neymar and Brazil might just deliver.